Please feel free to contact us if you have any questions or suggestions about the conference and we will try to get back to you as soon as possible. 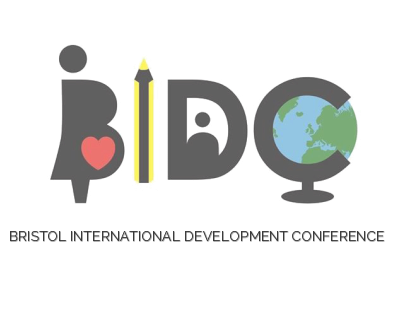 You can use the form below or send us an email at idconference@bristolhub.org. Alternatively, send us a Tweet or Facebook us!